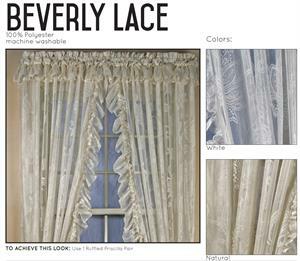 The Tailored Straight Skirt valance is a classic simple window topper with a flat bottom edge. 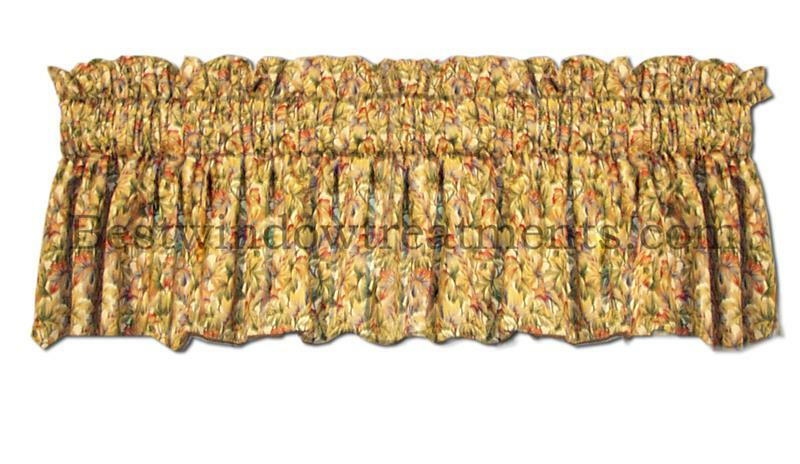 These valances shir onto a curtain rod. 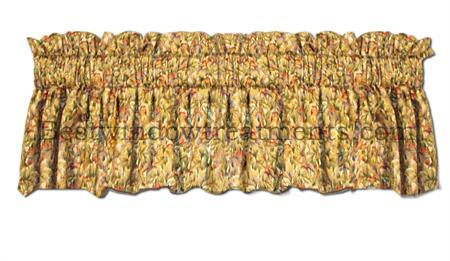 Note: The workroom will automatically allow for two 4” returns on an outside mount.